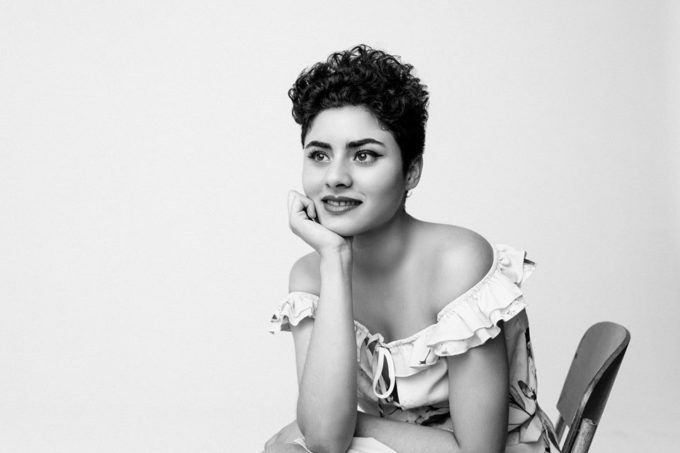 Aussie favourite Montaigne has confirmed she’ll head out on a national tour from late July. Dates in Sydney, Melbourne, Brisbane, Perth and Ballarat have been locked in for the ‘Glorious Heights’ zip across the country; the headline shows coming off the back of her upcoming appearances at Groovin The Moo and on the Blondie/Cyndi Lauper tour. A show at Capitol in Perth kicks proceedings off on Saturday July 29. She will, naturally, be performing tracks from her critically acclaimed debut album ‘Glorious Heights’, which dropped last year.